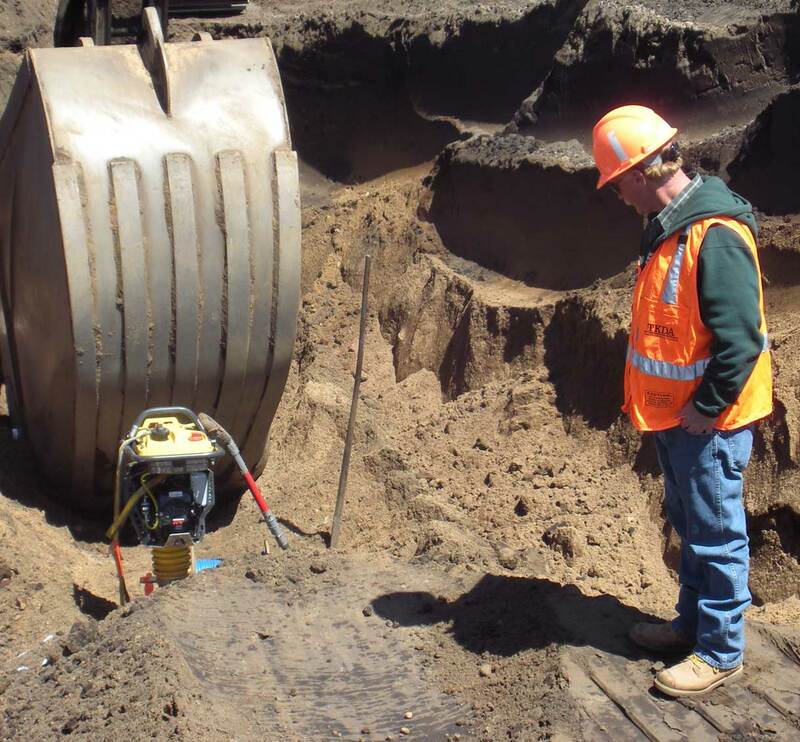 When the Department of Military Affairs needed comprehensive improvements in the Cantonment Area at Camp Ripley they selected TKDA to provide full-service engineering and construction services. The extensive project included street, parking lot, sanitary sewer, watermain, storm sewer, lift station and airfield improvements, all of which were successfully completed by TKDA. TKDA helped improve and upgrade the aging infrastructure to better support and sustain the overall base operations while minimizing annual maintenance costs. The project was a major overhaul of the entire facility consisting of reconstructing and increasing the strength and load capability of nearly 400,000 SY of streets and parking lots; providing new storm sewers; replacing watermains prone to freezing; replacing sanitary sewers that were too shallow or undersized; constructing a new sewage lift station necessitated by the deepening of sanitary sewers; evaluating sewer and watermain sizes for maximum cantonment capacity; and repairing the airfield runway.